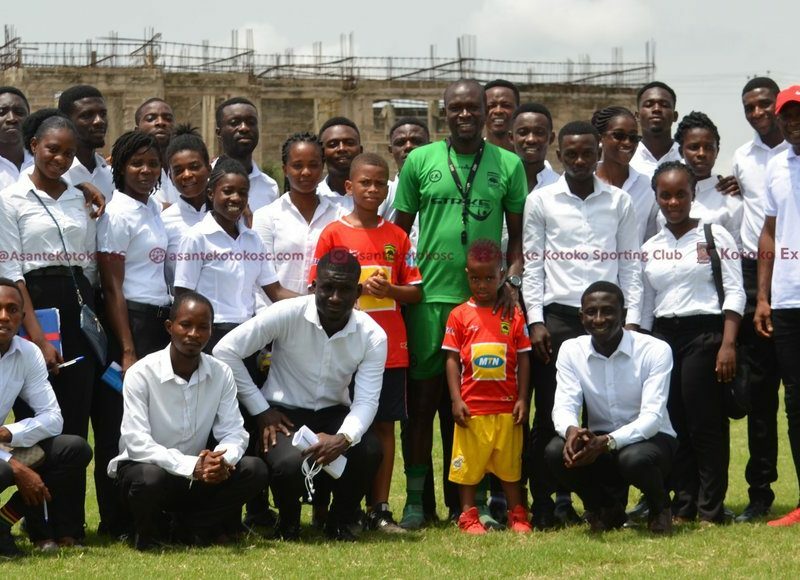 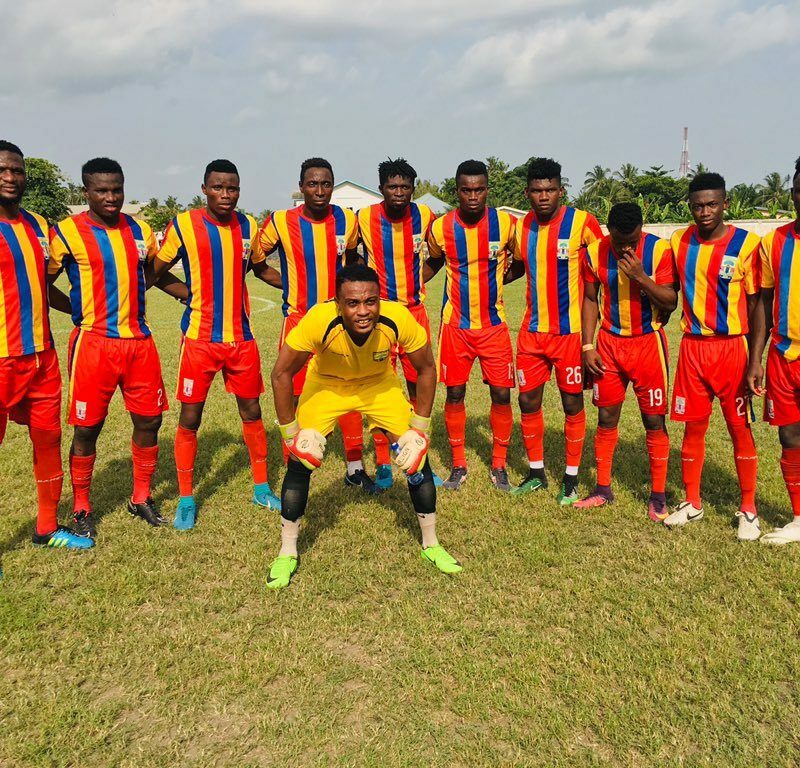 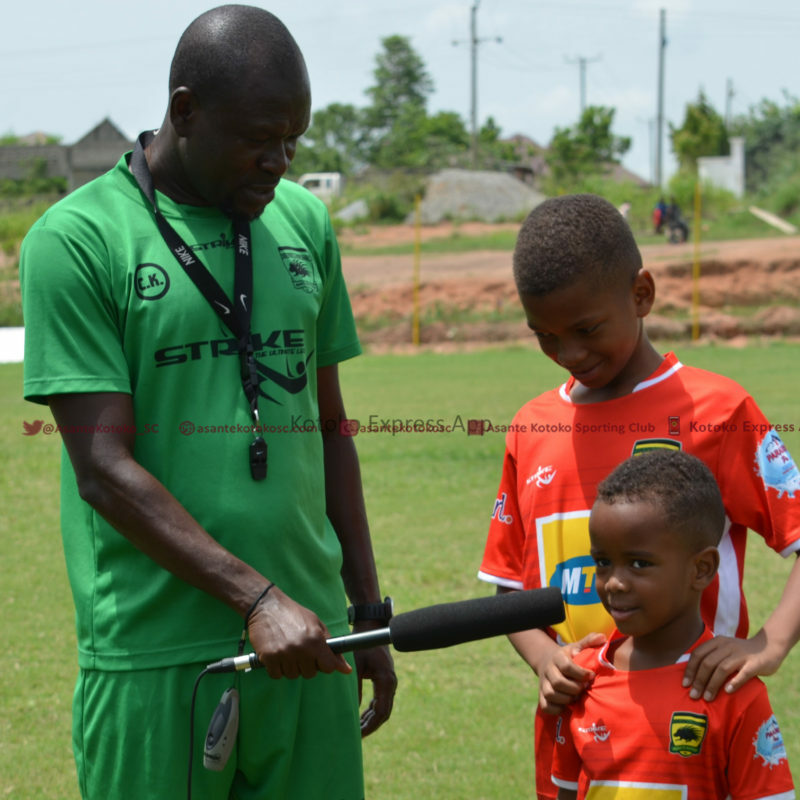 Hearts of Oak make a trip to Elmina Sharks in the Ghana FA Normalisation Committee Special Competition on Wednesday. 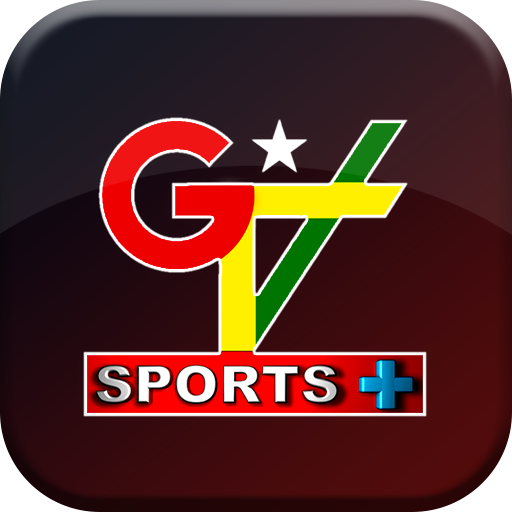 You can watch the game live on local television GTV Sports ➕ if you’re not able to travel to watch the game. 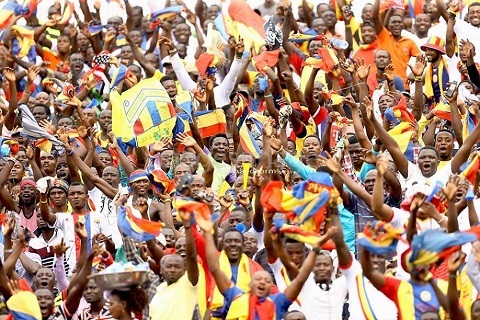 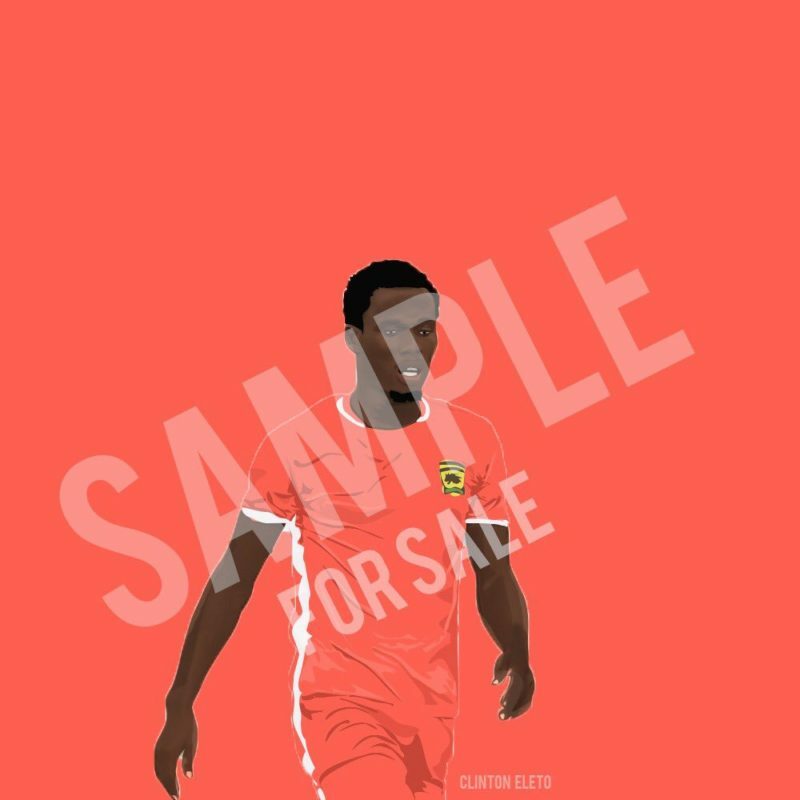 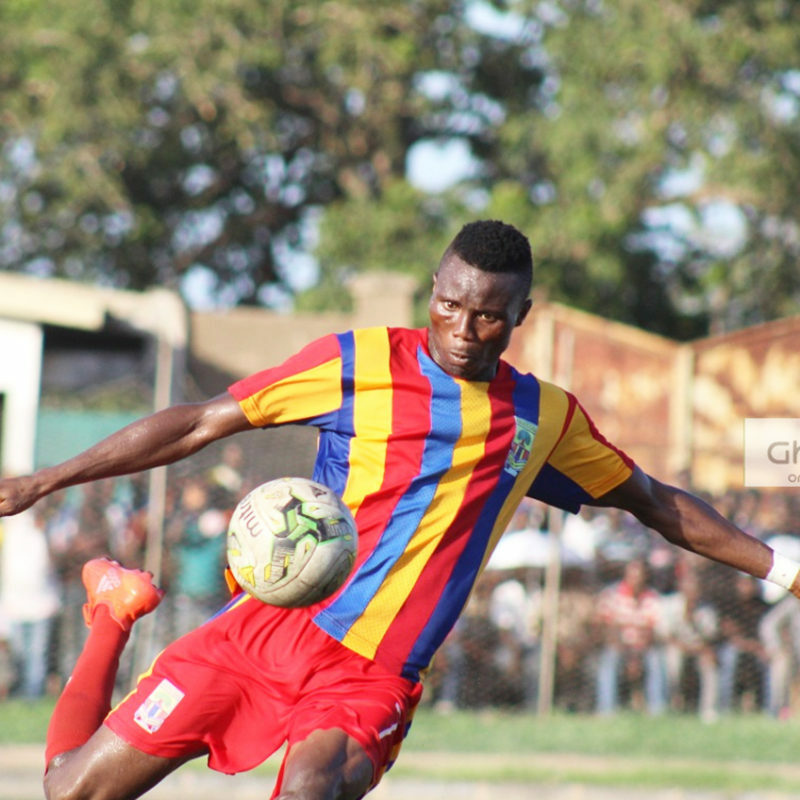 Hearts of Oak defender Robert Addo is elated with the return of domestic football. 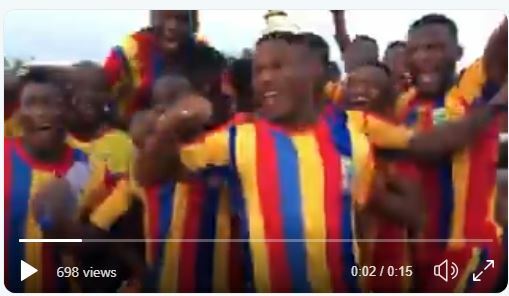 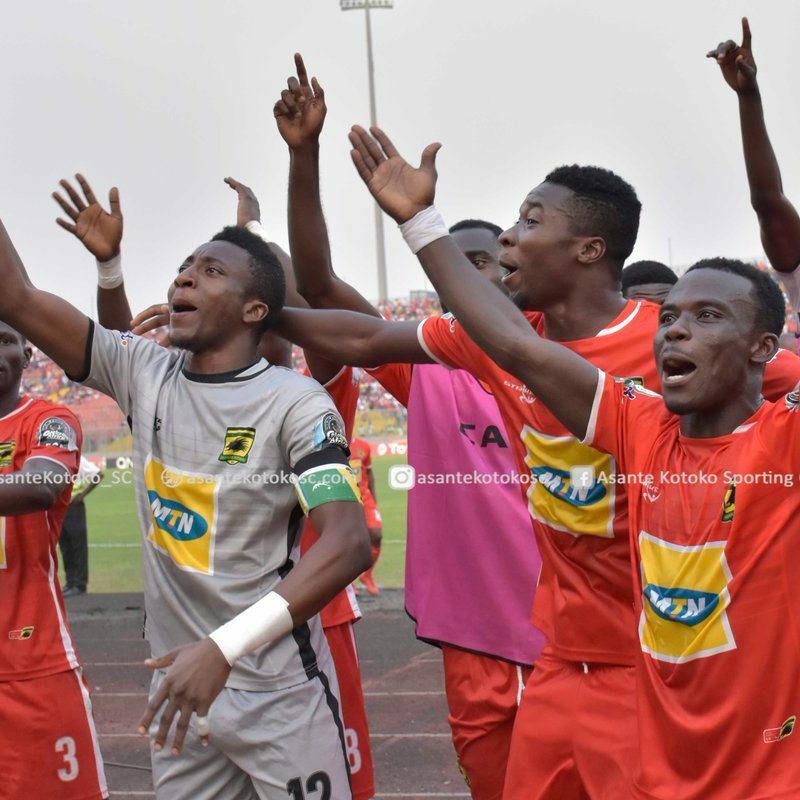 Former Coach of Hearts of Oak Mohammed Polo has patted Kotoko for their exploits in the CAF Confederation Cup competition. 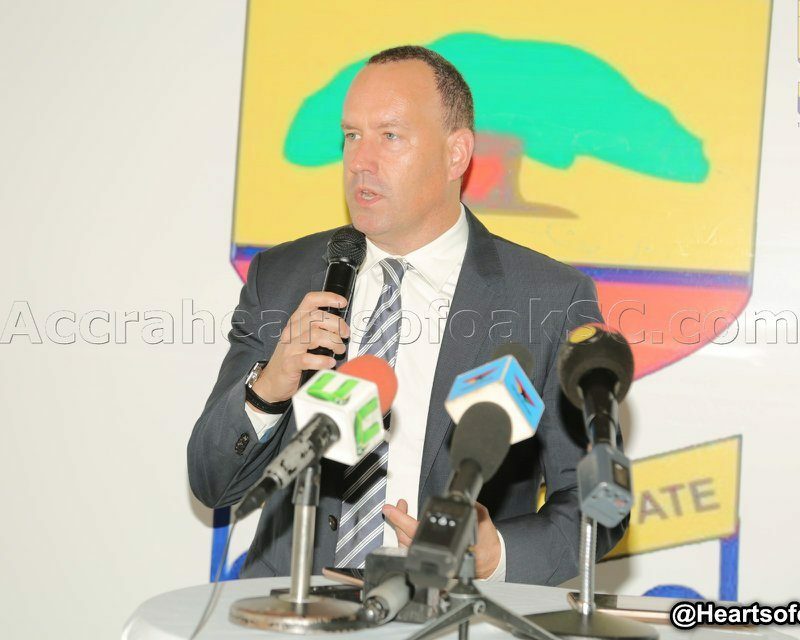 Mark Noonan has expressed appreciation to Hearts of Oak after his brief spell as General Manager of the Club. 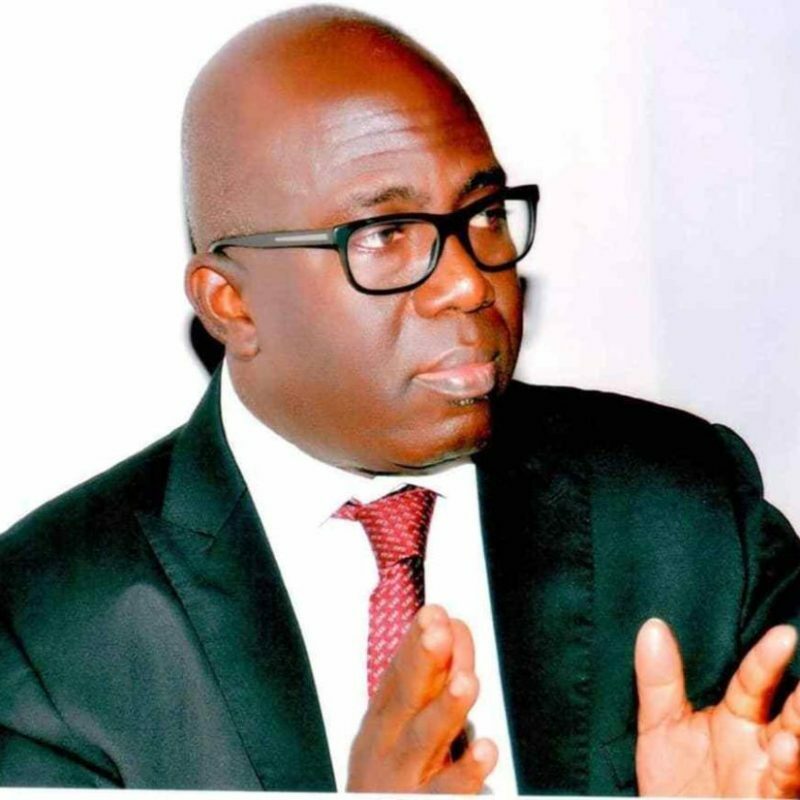 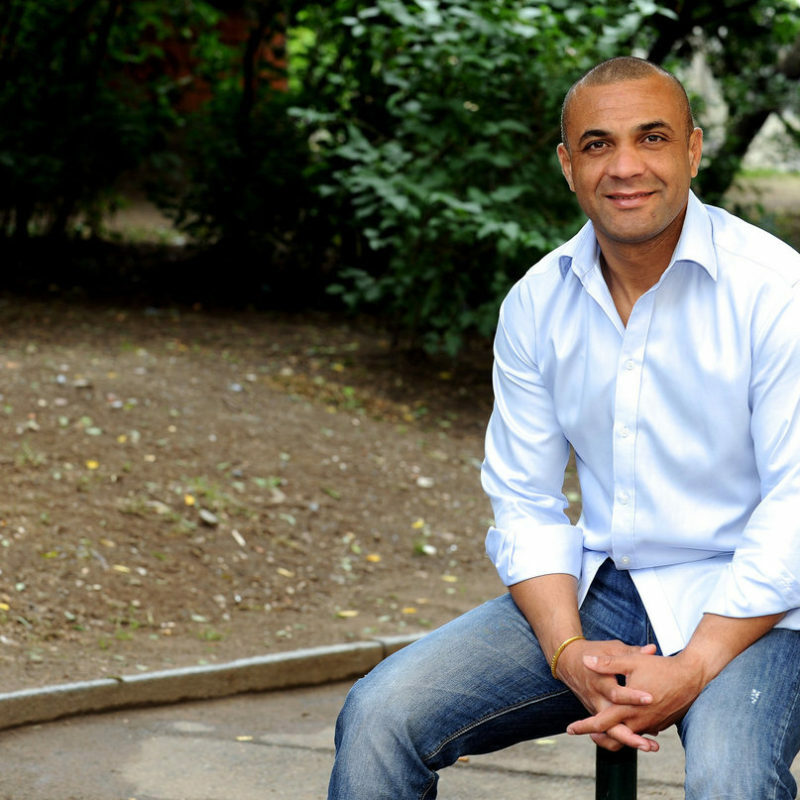 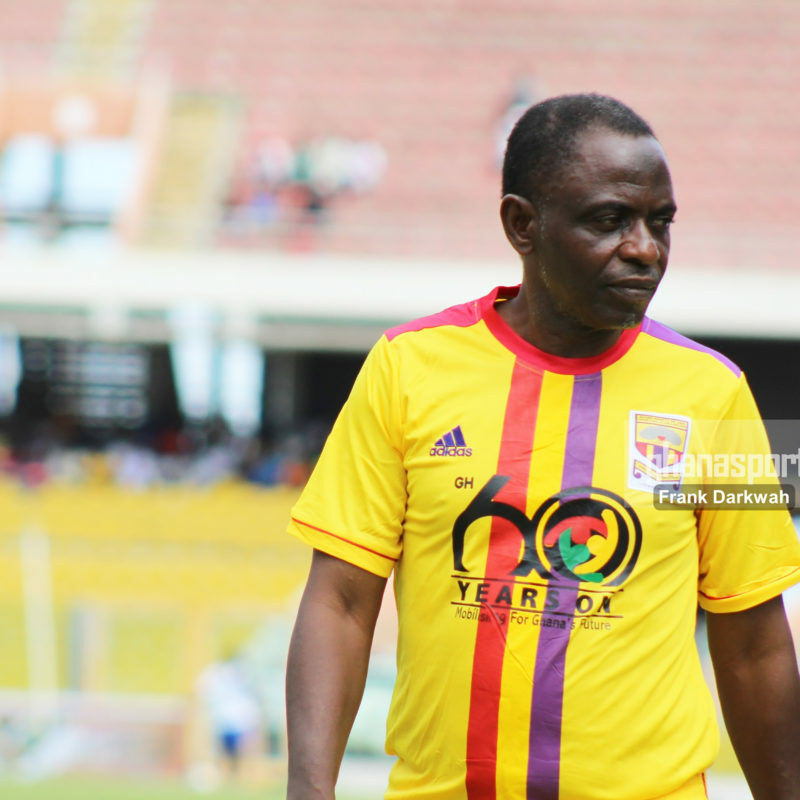 Hearts of Oak have confirmed the appointment of Fredrick Moore as the Club’s new General Manager. 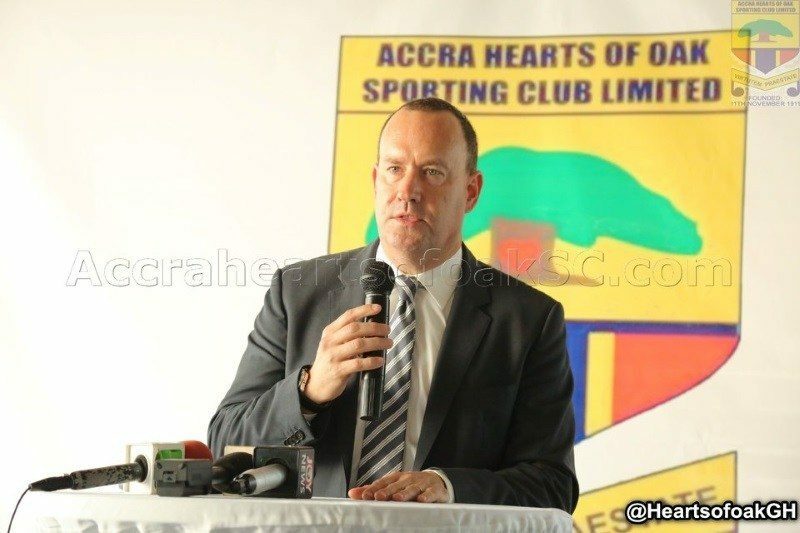 Hearts of Oak CEO Mark Noonan has informed management about his purported resignation.